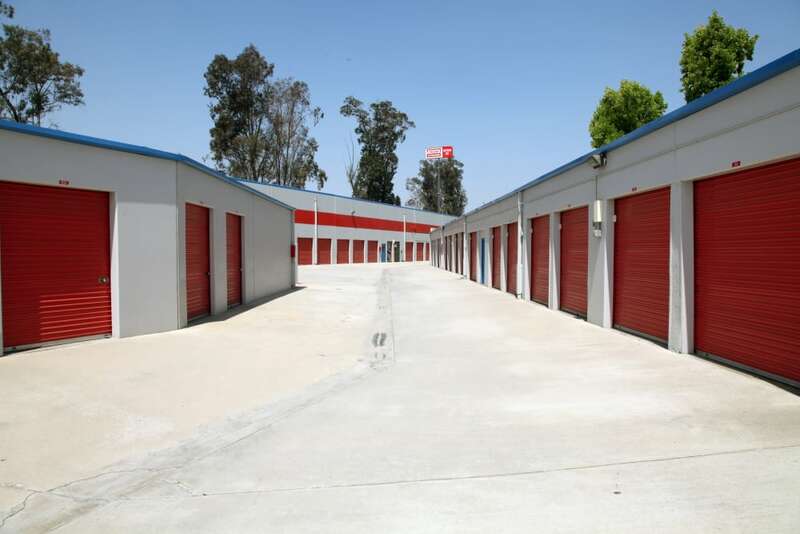 Store with the best at Trojan Storage, located in Colton, CA, on Steel Road near I-10 and Hunts Lane. 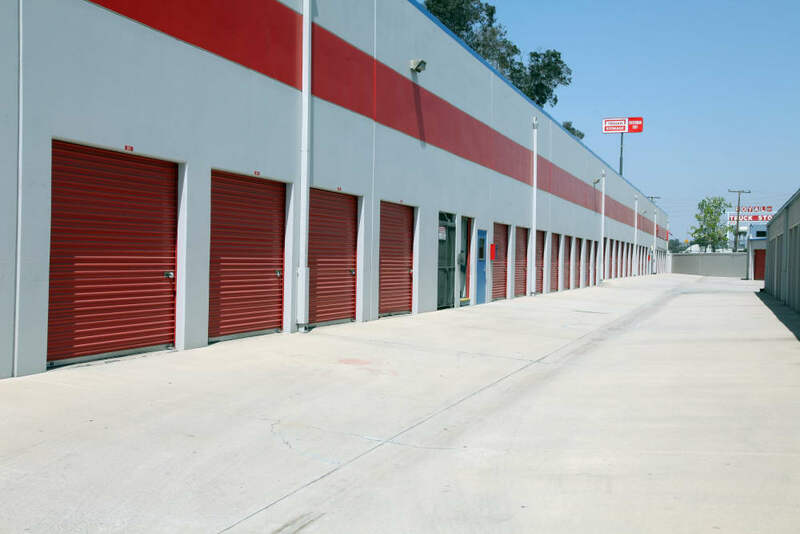 We offer modern, clean, and secure self storage with ground-floor units and onsite management. 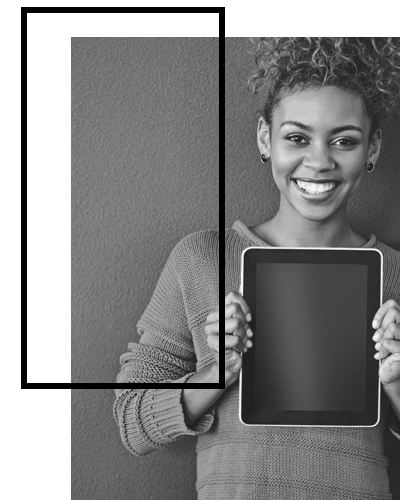 Choose from a variety of traditional storage units and easily manage your rental with month-to-month leases and online bill payment options. Easily access your storage unit 7 days a week and come and go with a personalized computer access code at the gate. 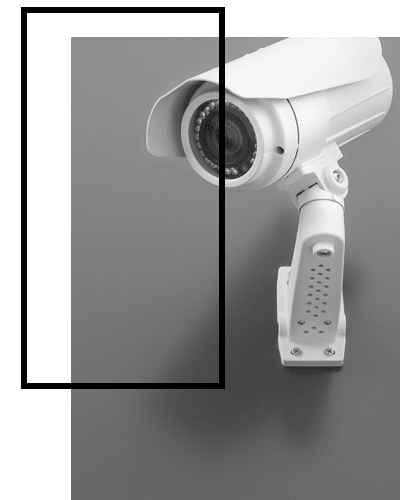 Our well-lit storage facility includes motion-detecting lights and 24-hour security monitoring with digital video surveillance. Visit our Unit Sizes & Prices page to see all available options. Be Part of the Trojan Family! At Trojan Storage, we believe convenience is the key to an excellent self storage experience. We strive to provide our customers with unbeatable customer service in a modern self storage facility with the features you desire most. 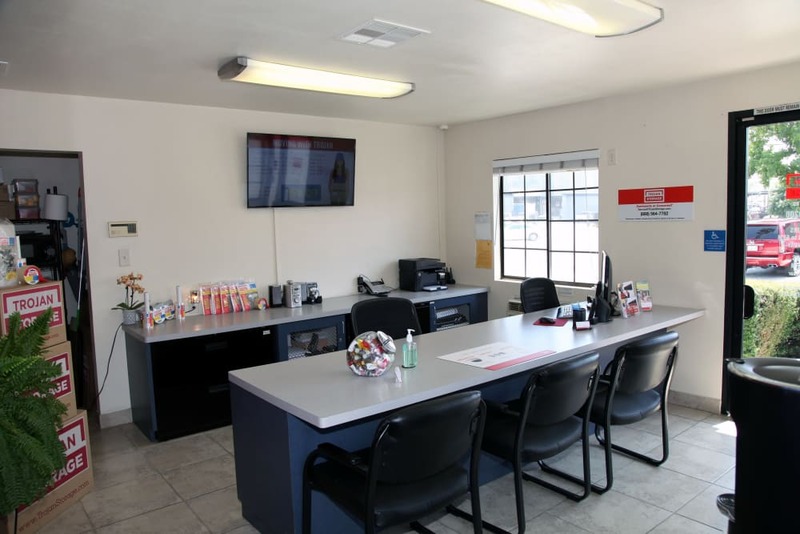 Visit your Colton self storage unit 7 days a week, 365 days a year with easy access from I-10. 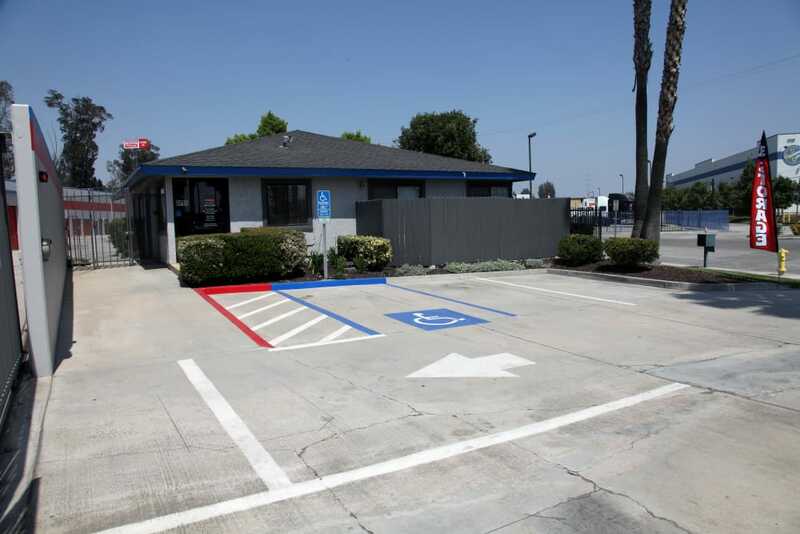 Our facility includes ground-level units with wide driveways and drive-up access available. Use our onsite dollies and carts to move into and out of your storage unit with ease. We take pride in providing our customers with a convenient self storage experience in Colton. 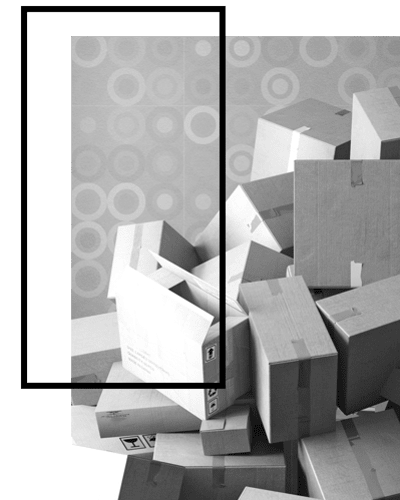 Enjoy peace of mind when you store your belongings at Trojan Storage. We outfitted our facility with top-notch security features to create the ideal setting for your personal and business storage needs. 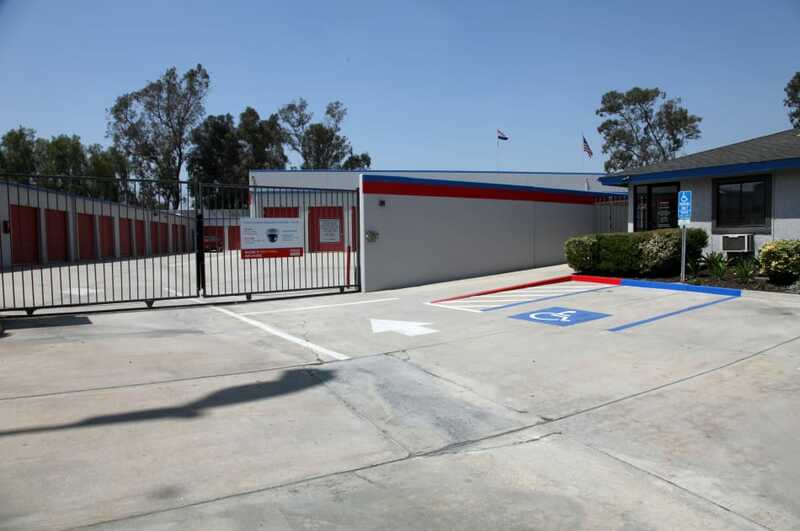 Our Colton self storage facility includes 24-hour security monitoring and digital video surveillance. Our wide drive aisles are well lit and include motion-detecting lights. Enter the facility with your own personalized access code at our computerized gate. 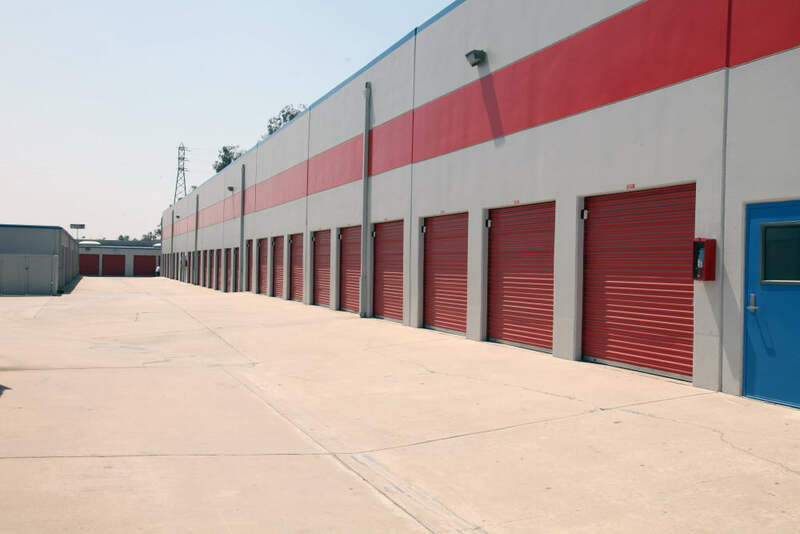 Both residential and business storage customers appreciate the extra effort we put into maintaining our modern Colton self storage facility.